Firestone ANS Motorcycle tires were part of Firestone's "A Tire for Every Riding Condition" ad campaign in the 1940s. 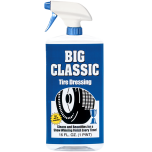 The All Non-Skid tire was an instant favorite, outperforming many competitors of that time. 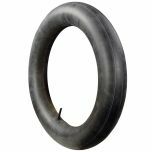 The Firestone ANS has become iconic on vintage motorcycles through the years, and has even become extremely popular for custom motorcycle builds more recently. 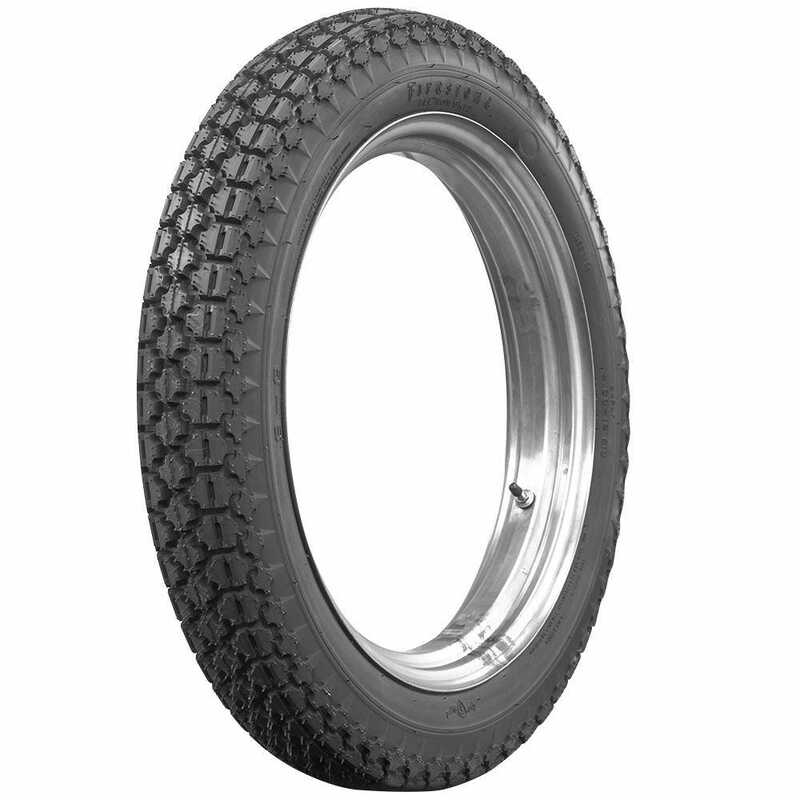 Coker Tire Company proudly offers the legendary Firestone ANS Motorcycle tire in popular 16-, 18- and 19-inch sizes. 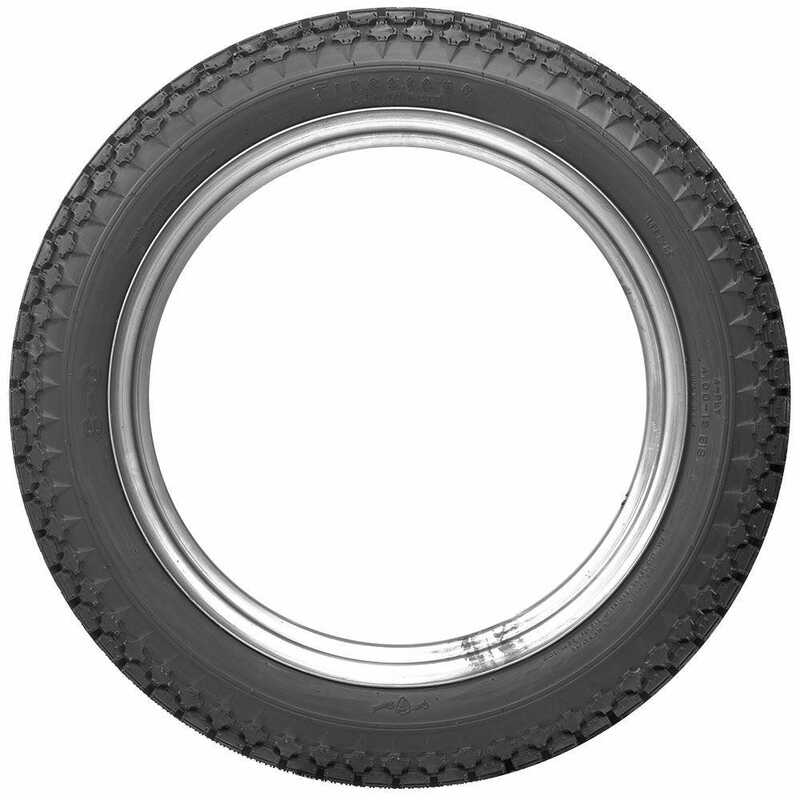 The tires feature authentic tread design and sidewall markings. 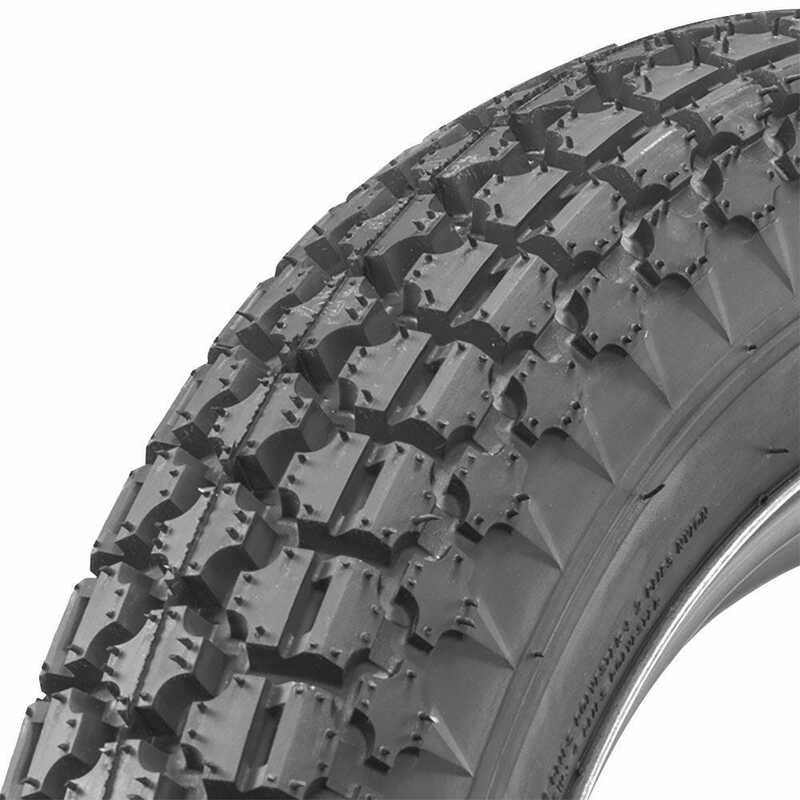 These tires feature a 677 lbs. load capacity at 32 PSI.